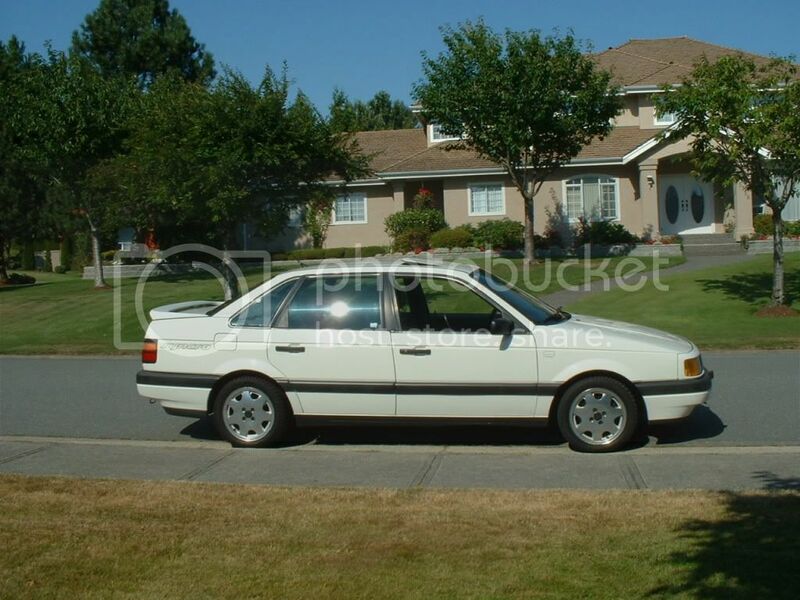 Clean title car. 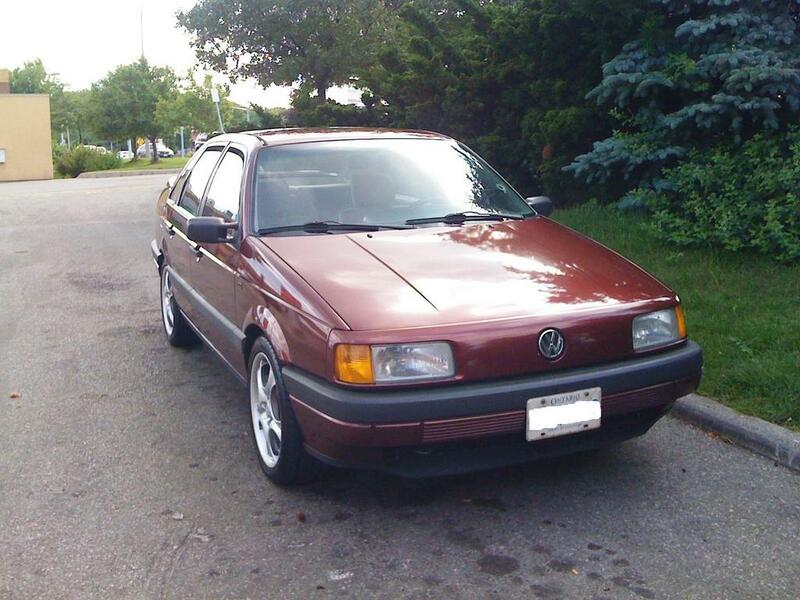 The bad: Slight coolant leak and will soon need a new waterpump. 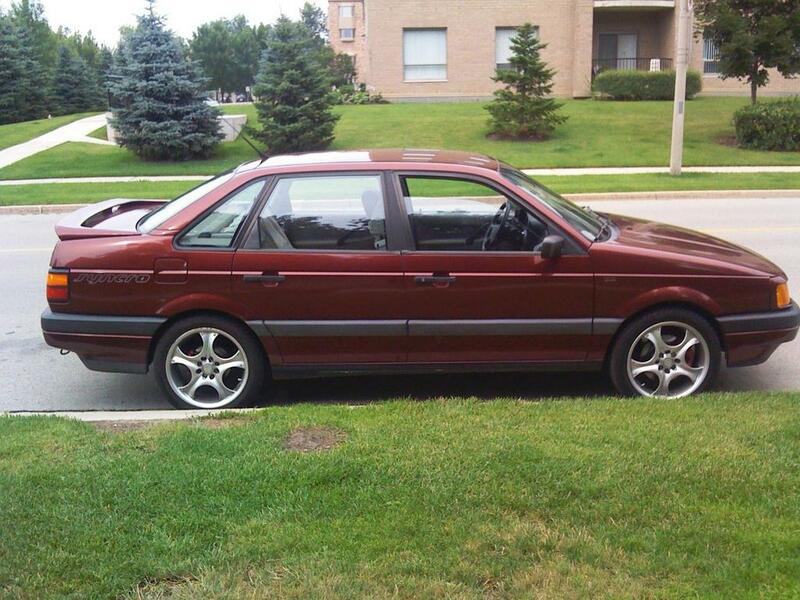 Right inner CV joint needs replacing. 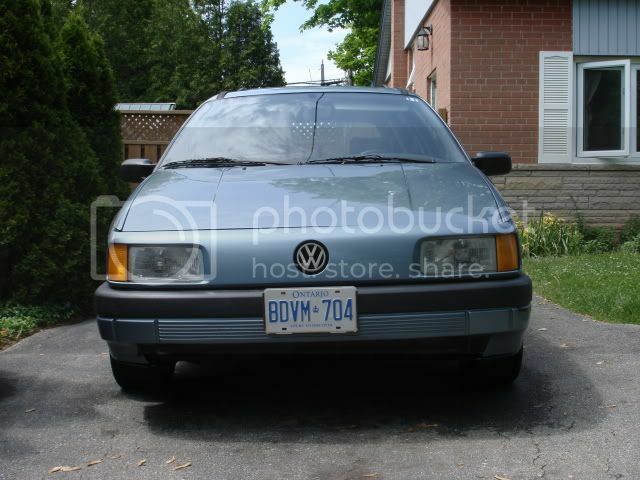 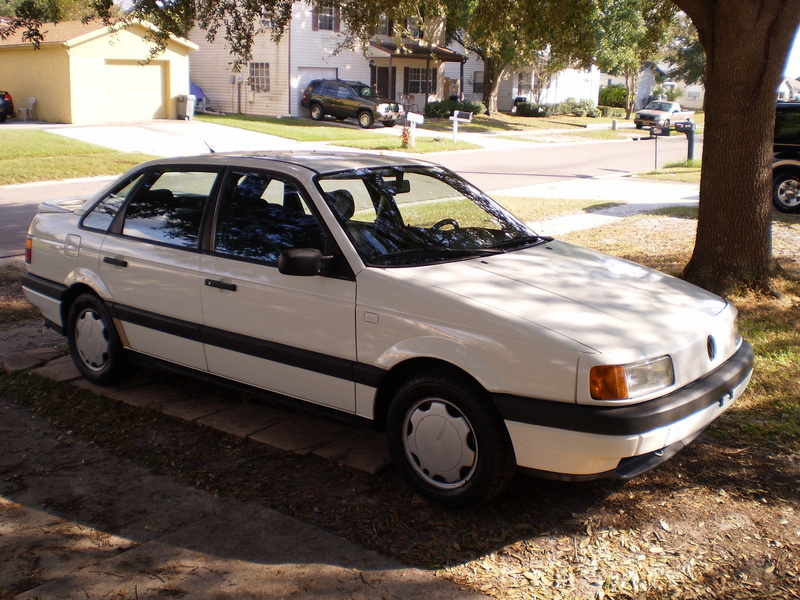 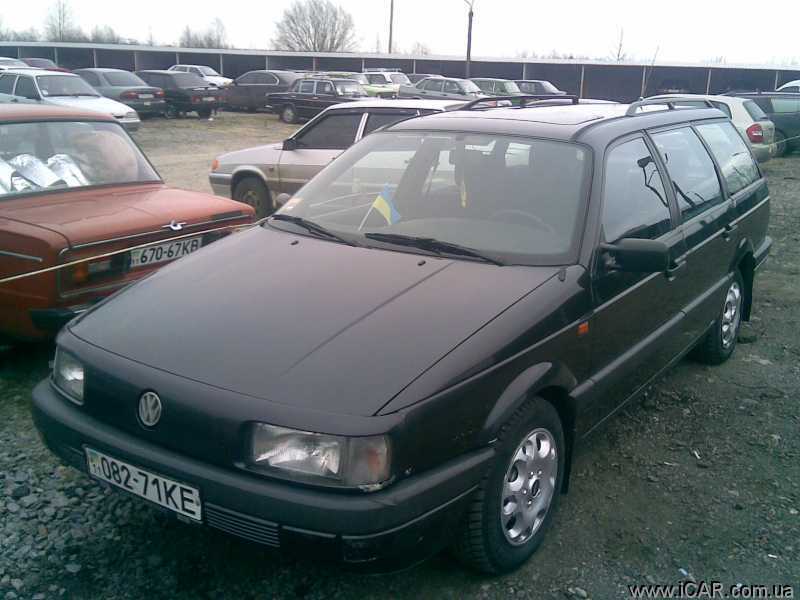 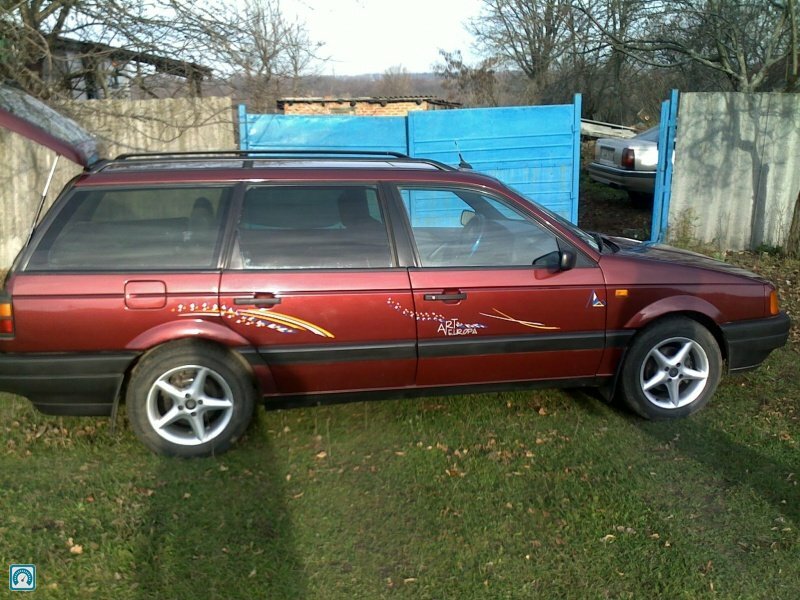 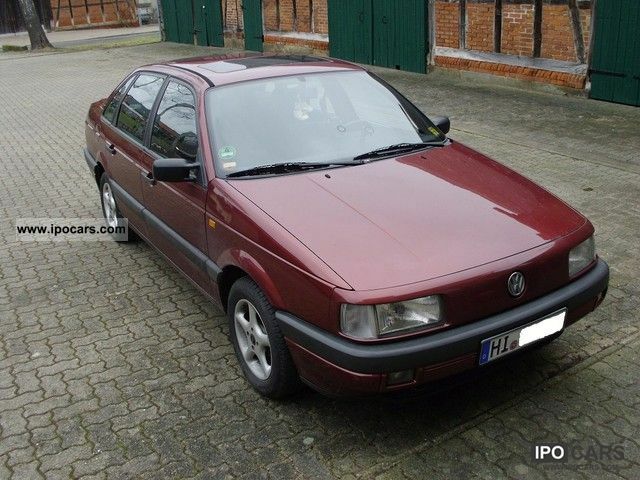 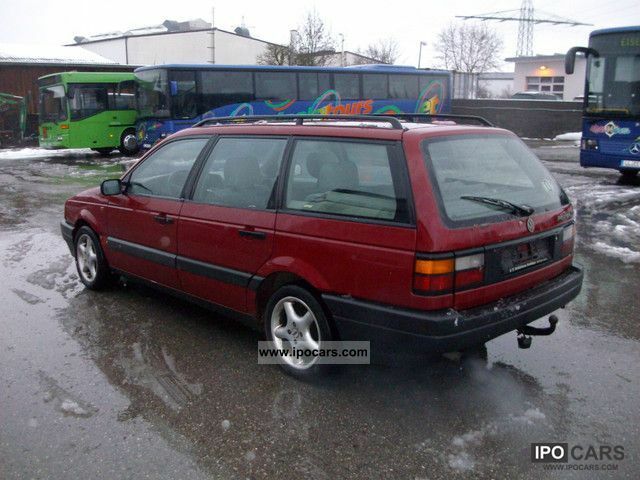 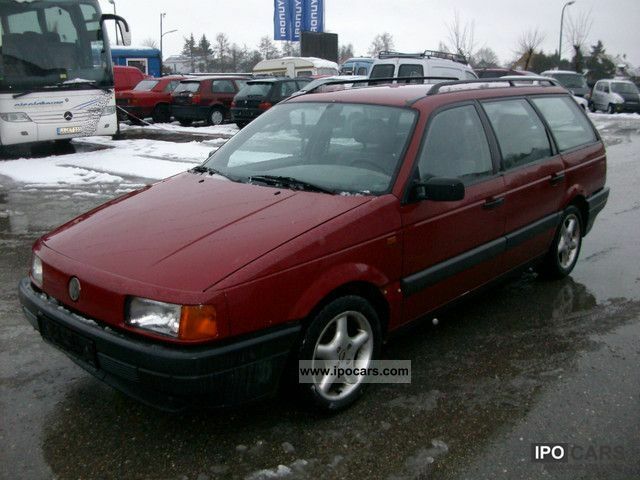 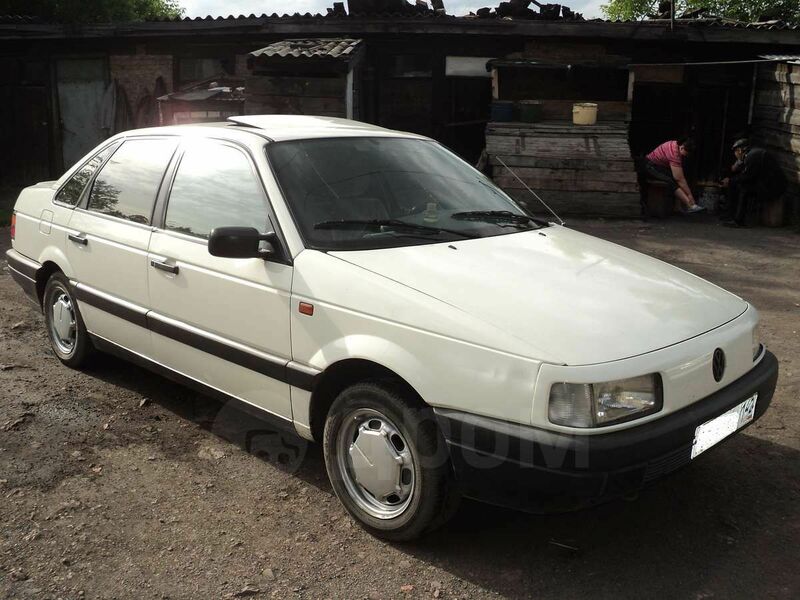 Volkswagen Passat, 1992 год, 100 000 руб.